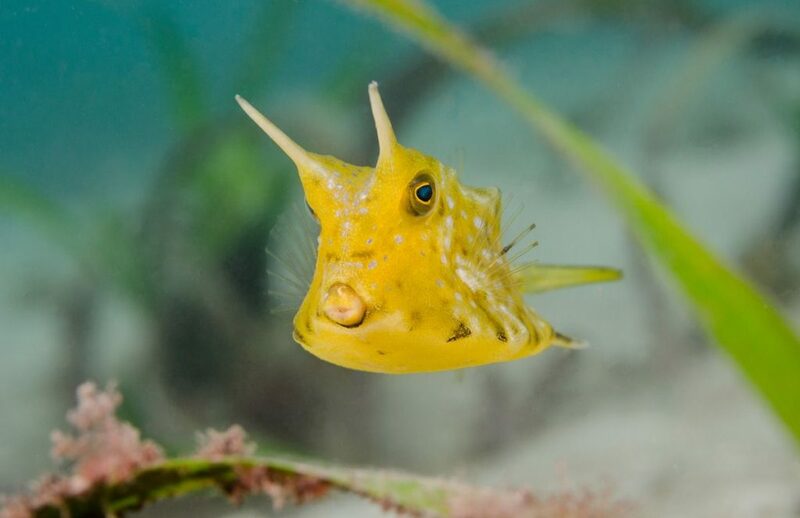 The longhorn cowfish is a variety of Boxfish from the Ostraciidi family, It is recognisable by its long horns that protrude from the front of its head, rather like those of a cow or bull. Longhorn Cowfish are usually around 10 centimetres (4 inches) in length. It is becoming increasingly popular as a pet although it is not very well suited to a home aquarium. Find out more!